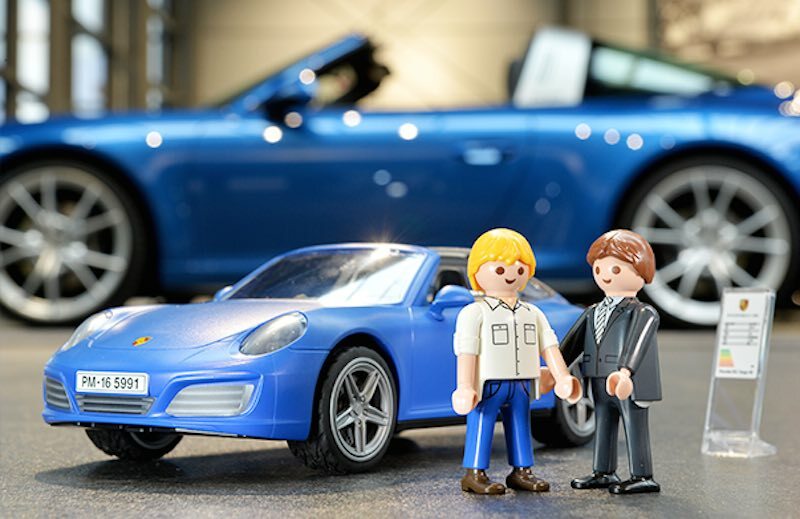 Nearly 13 months ago, Playmobil announced the 911 Carrera S as a new edition to their City Life collection. However, it wasn't until just last month that the set was finally available for sale in the U.S. Well, last week we learned of yet another addition to the series. 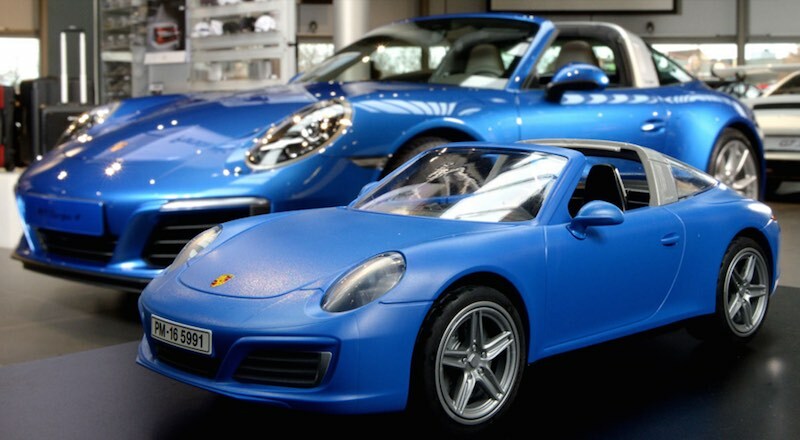 This time it's the new 911 Targa 4S. 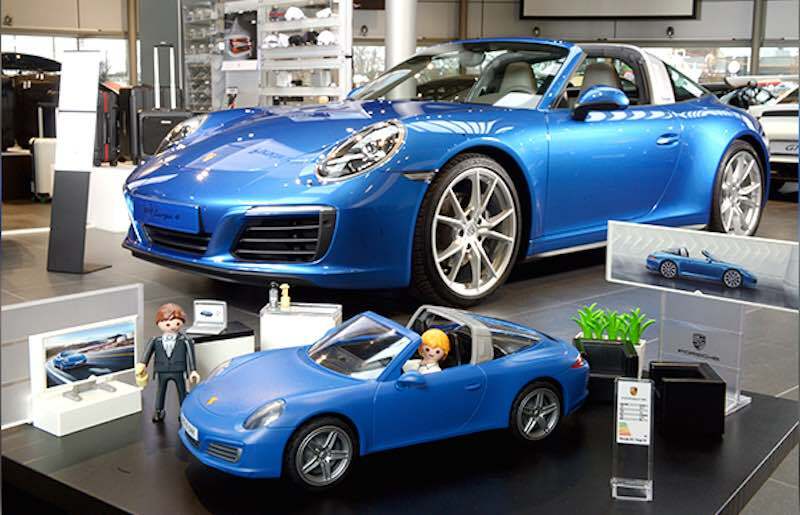 The Playmobil 911 Targa 4S set comes complete with a sales showroom including a salesman and potential customers. No word yet on when it will be "officially" available in the U.S. However, it is for sale on the Playmobil German site and for those that can't wait you can get your own copy via Amazon for a very slight premium. We'll let you know when we learn more and update this post when they go on sale here in the States. getting one of these to go with my red porshe!